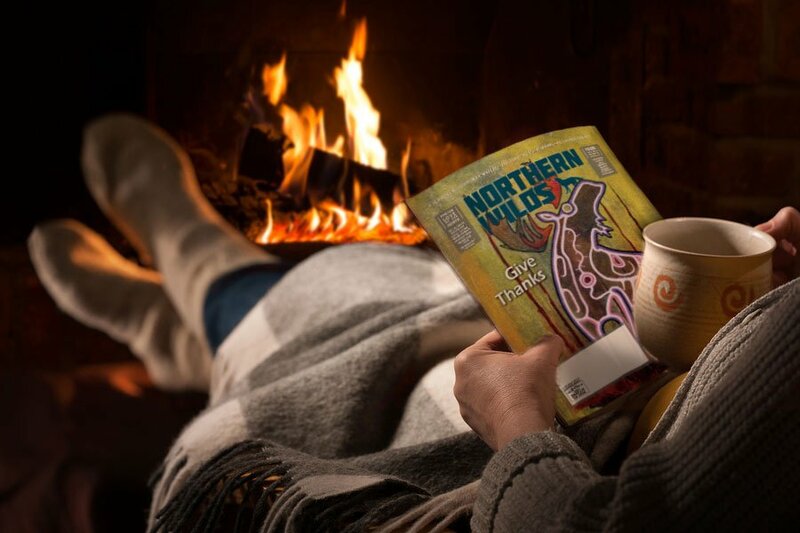 Subscribe to Northern Wilds magazine and enjoy it mailed right to your home. We are gonna send you the freshest issue of Northern Wilds, right to your mailbox each month. It is full of great photography and interesting news and stories. Look for upcoming events, arts coverage, outdoor activities, dining, north shore community news and more. Looking to make this area your home? The Ultimate North Shore Real Estate Guide is included in every issue. Prefer to do this over the phone?